Bathrooms are one of the most important parts of a house. Irrespective of the size of the bathroom, there should be certain elements which should always be taken care of. Bathroom renovations require a lot of planning and ideating. They should stand the time and be feasible. Often there is a vast difference between a way you imagine things and the way it actually turns out. 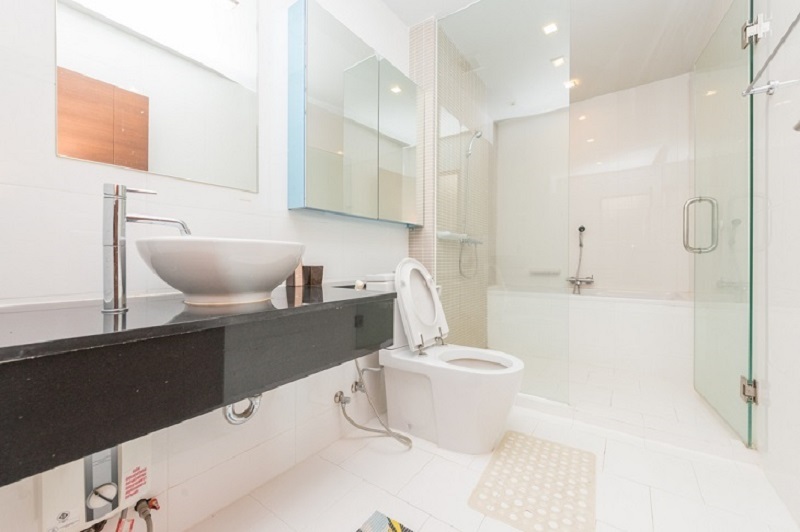 What Are the Prerequisites to Consider Before You Go for Bathroom Renovations? Plumbing- usually, residential houses use pipes which are of 1.5 inches. The pipes should be large enough to allow the gunk and hair to pass though. Often, clogging of drain occurs because of things getting stuck in the pipes. If the pipes are large enough, there will not be this problem. The shower drains should be at least of 2 inches which will allow dirt and hair to pass easily. If you happen to live in cold place, make sure that the pipes used are not going through exterior walls because it may simply lead to freezing and non functional pipe. You can call an emergency plumber to keep a track of the 24×7 components of faucets, fixtures and all kinds of taps. Electrical Connections- You will get the exterior plug board changed but make sure that during bathroom renovation, you also change the wiring system of the plugboards present. Plenty of outlets should be installed to allow easy use of hair dryers, clipping machines or even toothbrushes. The old wires might have been destroyed by the high-power electrical appliances being used in bathroom. The Correct Lighting- what kinds of light you want to install in your bathroom is very important while deciding the electrical components of the bathroom. You can add thin strips of LED lights, or else, use dimmers, and high-quality LED chains and bulbs which are not extremely bright, and which do not make the bathroom environment very hot. Installation of a dimmer switch also helps you to adjust the light according to your whims and fancies. The lights near the mirror depends on the kind of usage of the mirror; if you will be using it for make up or shaving it will need bright lights and if for basic uses, one might opt for an aesthetic lighting. Wall Hung Toilets – These kinds of toilets are becoming quite popular today. The floor mounted ones are being replaced by this one. The tank of this toilet is fit behind the wall which provides a better look and adds appeal to the bathroom. The only problem you might face is that if later on you wish to change the toilet and opt for the traditional or floor mounted one, you will have to work on the entire plumbing situation. 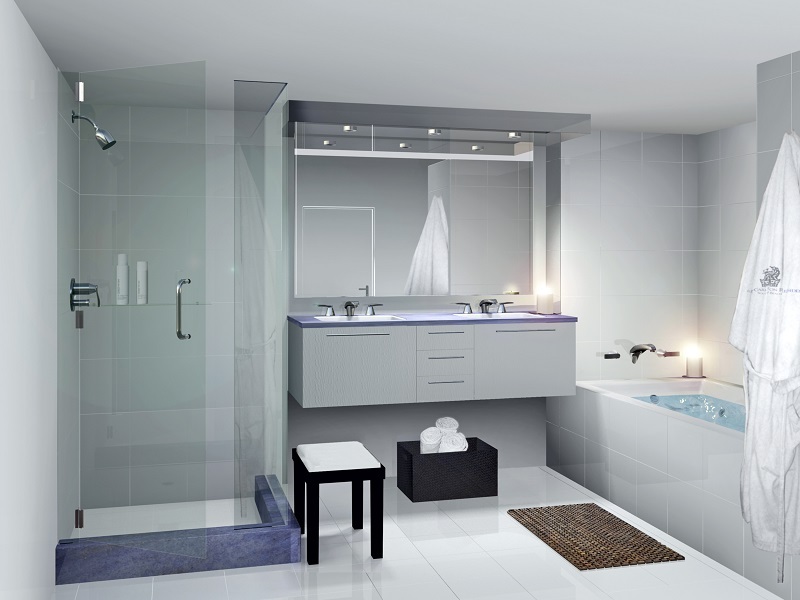 Accessible Designing- the designing of the entire bathroom should be accessible and feasible. Bathroom renovations should be done keeping in mind that these things are meant to be there for a long time or maybe permanent. For example, the height of the wash basin should not be too high; hand held showers should be installed if you are looking for added convenience. The grab bars should be put on walls which should be technically 33 to 36 inches above the floor. when you build tiled floors, you should be careful about the order of tiles, the way you clean them, and, you need to find out whether they are slip-resistant. Thus, these were the top 6 tips a person should keep in mind before getting bathroom renovation. You can now contact with some bathroom renovations experts or go through some agencies to get an idea about how to decorate your bathroom.